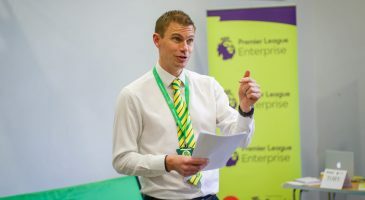 Supported by the Premier League and Aviva, this unique scheme allows pupils to learn business and enterprise skills through understanding the day-to-day running of Norwich City FC. 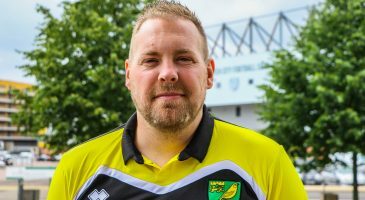 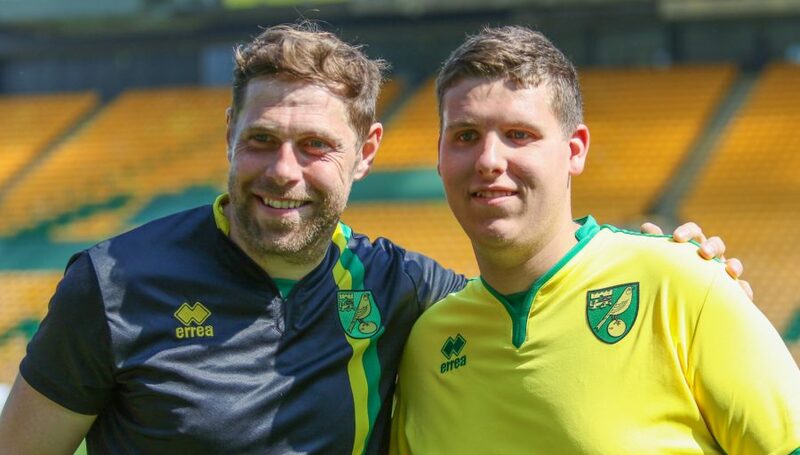 By focussing on the various departments, products and customers of Norwich City FC, the 12-week course will inspire pupils to become more ‘business smart’ in their chosen career paths. 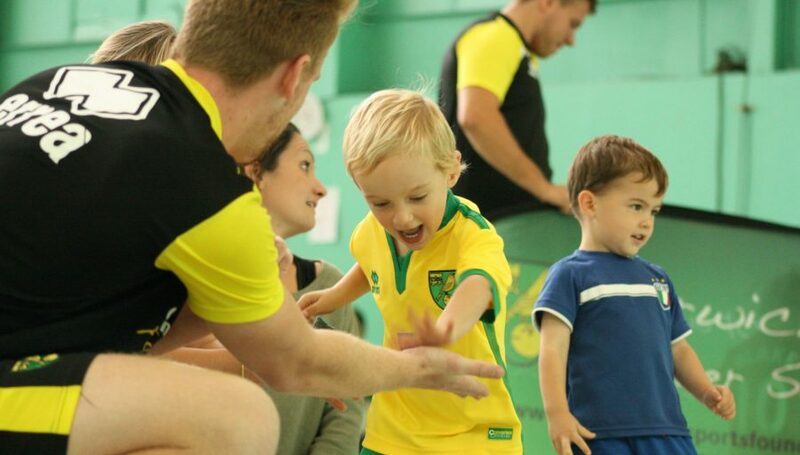 At the end of the programme, the pupils will organise an event to raise funds for the Community Sports Foundation. 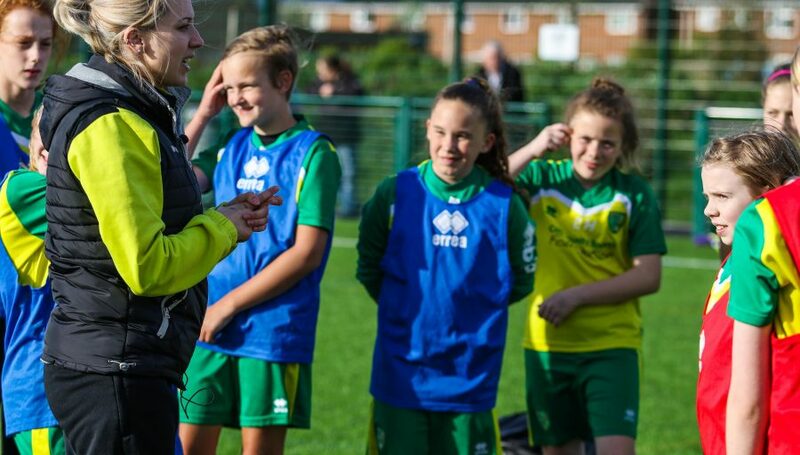 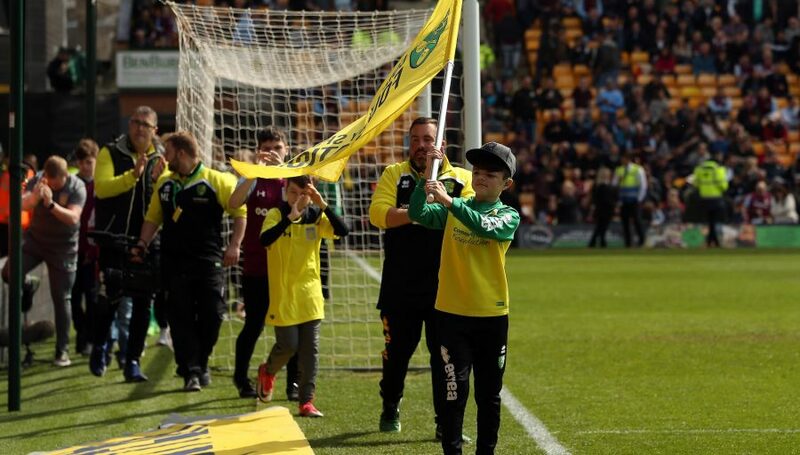 The programme includes an Inspiration Day, where students will visit Carrow Road and attend workshops delivered by CSF and Norwich City FC staff. 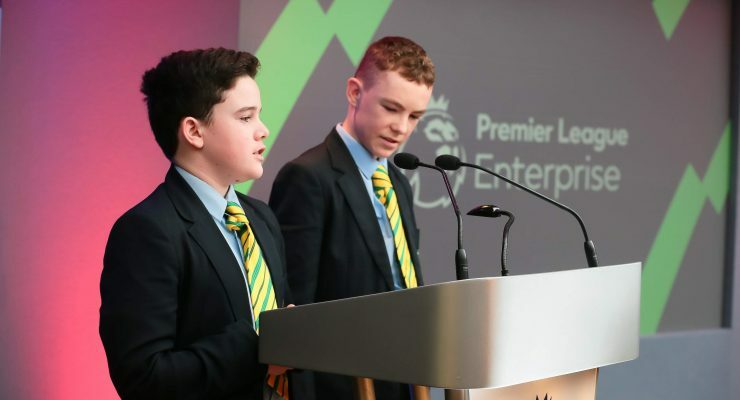 Delivered at Key Stage 3 schools by our Enterprise programme team, the programme consists of one hour lessons. 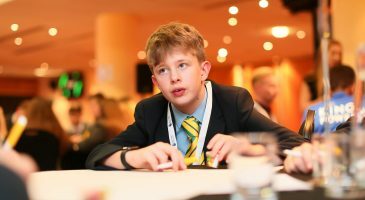 Aviva supports the Enterprise Programme by providing financial and educational assistance, as well as providing essential volunteer support during the lessons and events. 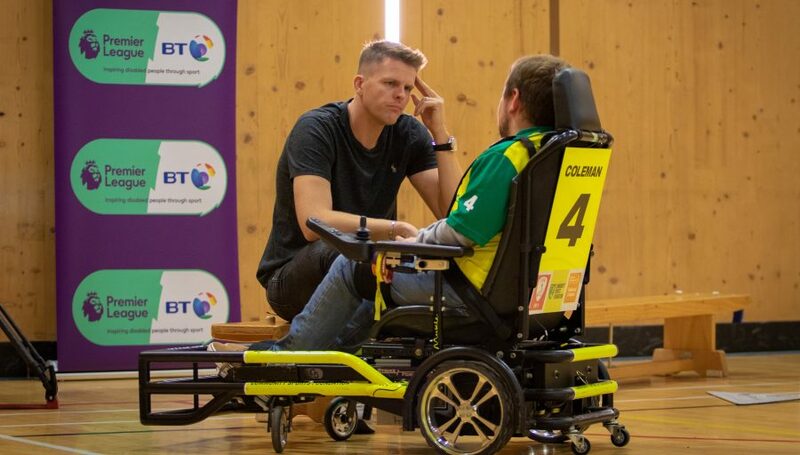 "The challenge has been one of the best experiences that I have ever done and it has definitely improved my confidence when presenting and when I’m talking to people in general - I am really happy with what I achieved"